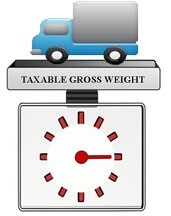 •	The weight of the maximum load customarily carried on the vehicle and on any trailers or semitrailers customarily used in combination with the vehicle. An amendment is 'A minor change in a document'. With respect to Form 2290, an amendment refers to any change that you want to make to your previously filed returns. The IRS facilitates its taxpayers with the option of filing form 2290 amendments for the following scenarios. 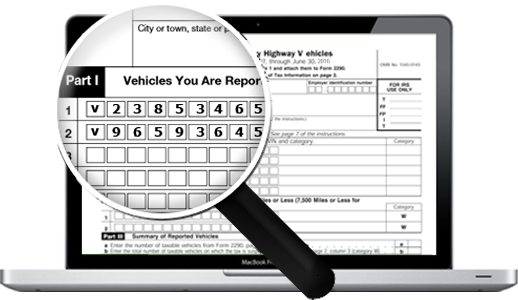 Suspended vehicles are categories of groups and vehicles that the IRS HVUT division doesn’t require to pay the Heavy Vehicle Use Tax, but are required to declare the same as Form 2290 suspended vehicles. Let’s get to know what they are and what is to be done on such HVUT exemptions. Copyright BlogTruckTax © 2014 • All rights reserved.